Longtime Bears beat writer Bob LeGere returns to Pro Football Weekly officially and joins Hub Arkush to talk about the latest news with the Chicago Bears early offseason. Former NFL head coach Brad Childress, Matt Nagy's partner in Kansas City has been hired as an offensive consultant to the Bears. 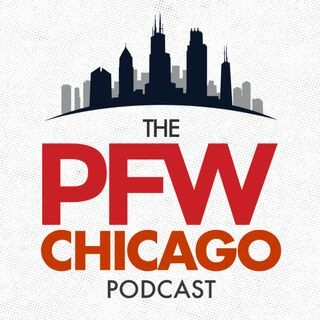 Plus the guys talk about the defensive coaching staff, and much more on this week's Pro Football Weekly Chicago Podcast. Like what you hear? Subscribe to us here in iTunes. Leave a ... See More review, it helps others discover the show.